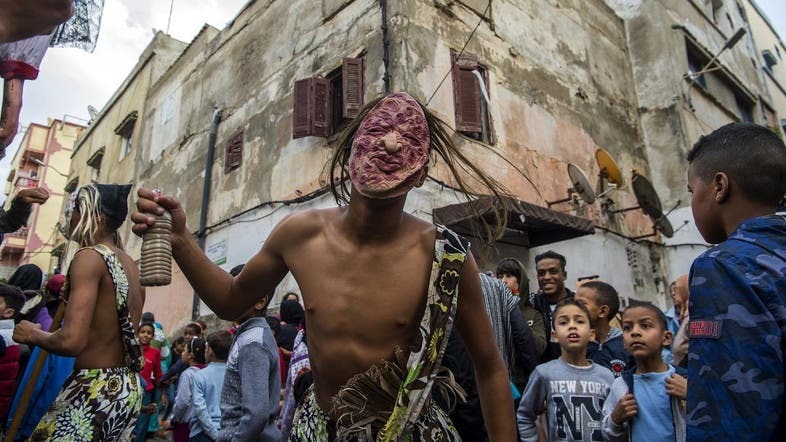 Dressed in sheepskins and spooky masks, young Moroccans dance through the neglected city streets of Sale north of the kingdom’s capital to mark the annual Boujloud festival. 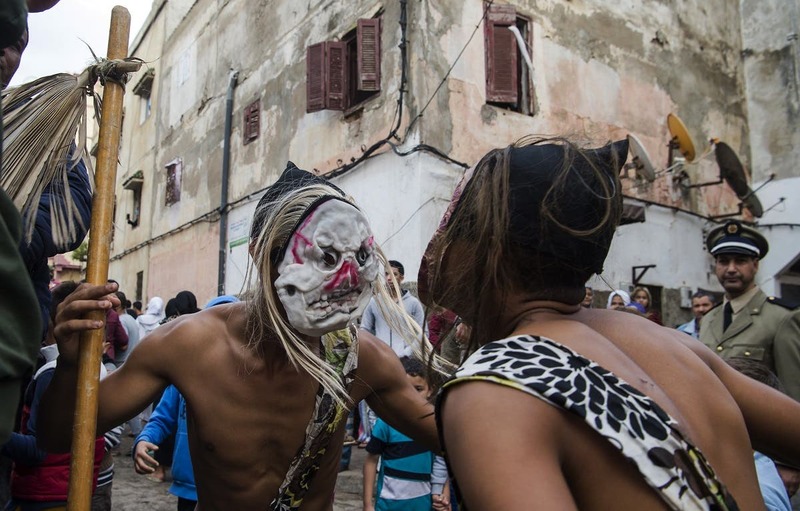 But in Sale’s Siddi Moussa district, organizers this year were seeking to transform the traditional festivities by using street art and performances to give a voice to those who are usually not heard. “The festival aims to send our voice to the elected officials and make them aware of our needs,” says Mohamed Ouahib, head of the Space of Solidarity and Development, which organized Sale’s festival -- now in its twelfth year. Created by Sidi Moussa residents, the association hopes hype around the event will bring much needed “media coverage to the district”. “We are here to participate with our Boujloud,” says Mbarek Seksiwi, who came with friends from the southern city of Agadir. “Each region in Morocco has its own way of wearing the costume. In our region, we use a dozen skins” to make our outfit, he adds.